Super Typhoon Nock-Ten (locally “Nina”) interrupted Christmas for radio amateurs in the Philippines, who responded to provide communication for the disaster. The category 4 storm claimed six lives, and more than 380,000 residents were evacuated as the storm cut a path through the Philippines. Warnings were posted for flooding and mudslides. The slow-moving typhoon made landfall seven times from Sunday evening until mid-day on Monday. The Philippines Amateur Radio Association’s (PARA) Ham Emergency Radio Operations (HERO) Network activated in advance of the storm, which cut power to five provinces, downed trees, caused widespread damage, and dimmed the festive occasion in Asia’s largest Roman Catholic nation. “A truly commendable job was done by many radio amateurs, who not only gave up their traditional Christmas activities, but some had to stop transmissions because they were in the storm path,” Jojo Vicencio, DU1VHY, said. 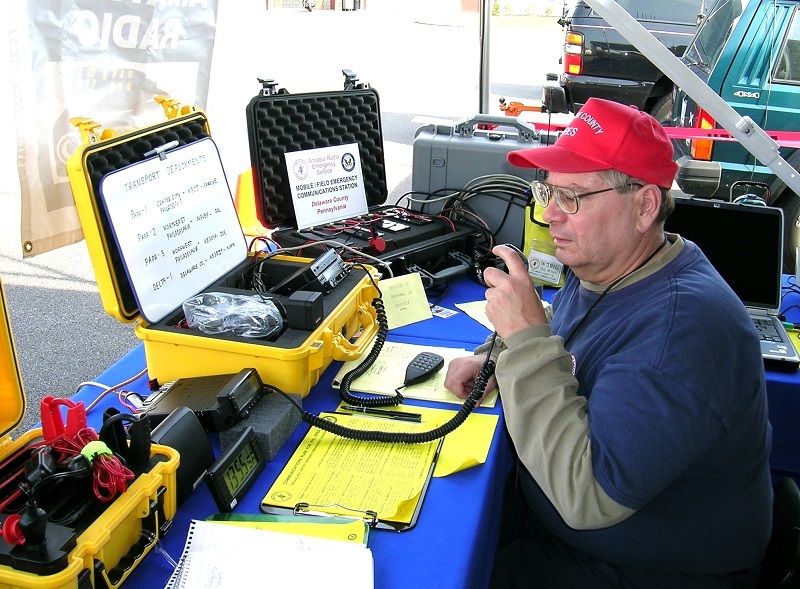 Amateur Radio volunteers used both HF and VHF during the storm response. “It created a large swath of destruction and debris — uprooted and fallen trees and posts, landslides, impassable roads, and other damage,” Vicencio said. “Even our own HEROs were not spared.” Net participants were able to compile damage reports and relay them to authorities, some of which had tuned to the HERO net.